Apologies but I'm just going to mention my new book - Big Bill's Beltie Bairns illustrated by the extraordinary Shalla Gray. She's extraordinary because not only does she run a busy post office and village shop, organise four children (the youngest is just eight) and write and illustrate books BUT today she told me that 'in her spare time' (that is during the periods she's waiting for me to make decisions on pictures and stuff) she's created another book of her own. And not just a kind of rough sketch on some jotter paper, she's done the story and created the most amazing illustrations for it! But more of that in about four months time. Anyway, enough about Shalla (the wonder woman) and back to me (the wondering woman). So, Big Bill's Beltie Bairns was inspired by my first children's book, The Belties of Curleywee Farm which was illustrated by the multi talented Pauline James (God aren't these woman annoying, I mean inspirational) who went on to launch her own independent publishing company (Second Sands Publications). 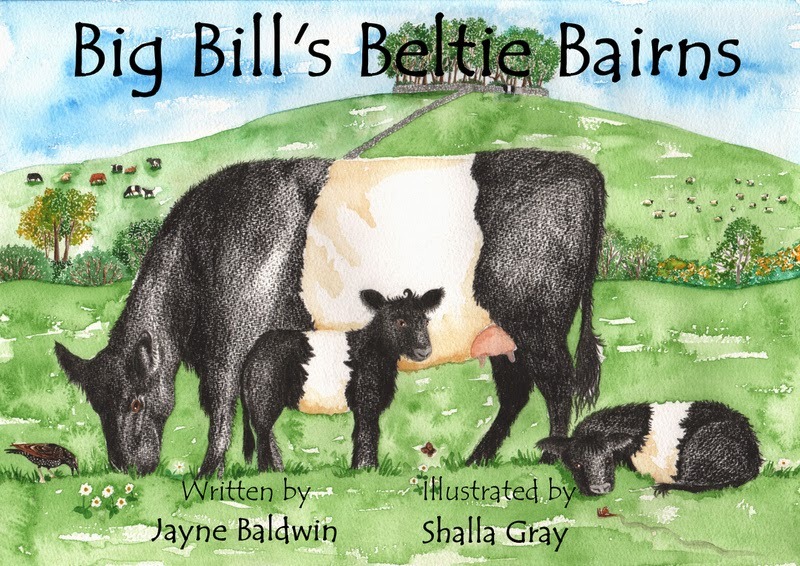 Since then I've been working with Shalla so it made sense to link my new book to her very successful title 'Big Bill the Beltie Bull.' Hence, Big Bill's Beltie Bairns. We're launching on Sunday at the Whisky, Words and Wisdom Spring Festival in Wigtown, Scotland's National Booktown, www.wigtown-booktown.co.uk with a fun event filled with readings and activities (all available for other festivals too at a very reasonable rate). 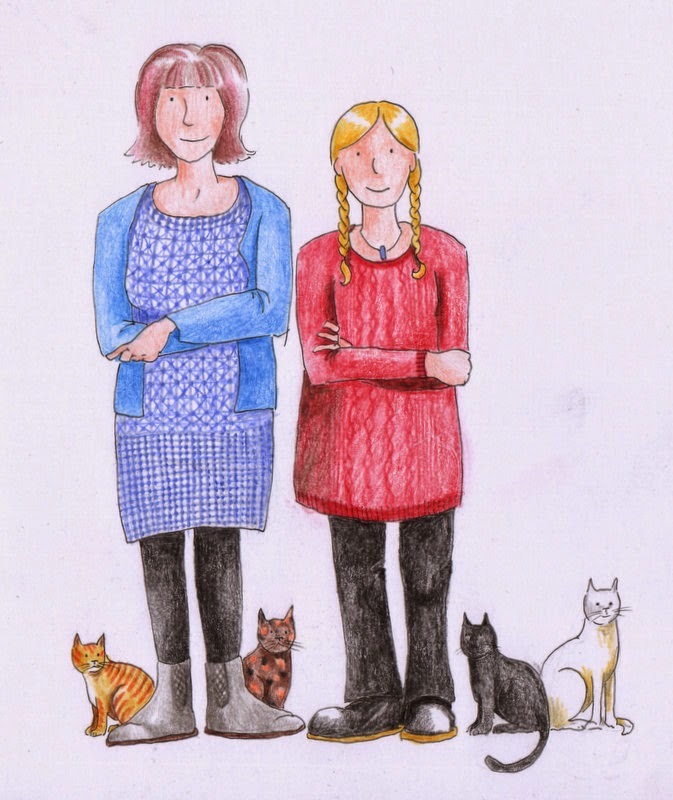 The book is in an A5 format (ideal for little hands) and is a bargain at just £5. 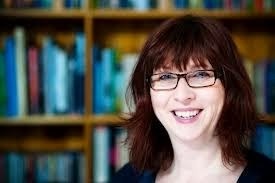 Ask your local independent bookshop to order it or you can go direct to our website www.curlytalebooks.co.uk or use the usual online book retailers.